Canada and its NATO allies need to do a better job of understanding Russia’s military intentions in the Arctic and “to consider the most appropriate and measured response,” says a new report by a parliamentary committee looking into Canada’s policy in the Arctic in the coming decades. Russia and China both want to be much bigger players in the far North. How should Canada respond? Canada and its NATO allies need to do a better job of understanding Russia's military intentions in the Arctic and "to consider the most appropriate and measured response," says a new report by a parliamentary committee looking into Canada's policy in the Arctic in the coming decades. The report by the Standing Committee on Foreign Affairs and International Development — titled Nation-Building at Home, Vigilance Beyond: Preparing for the Coming Decades in the Arctic — also says that the federal government needs to engage with Beijing to better understand China's growing interest in the Arctic. As the global security environment that has prevailed since the end of the Cold War deteriorates, a new strategic landscape may be emerging in the Arctic, says the report released Wednesday. "Russia's behaviour since 2014 — whether in Ukraine, Syria, the North Atlantic, Salisbury or cyberspace — has put the country on an adversarial footing with the West. 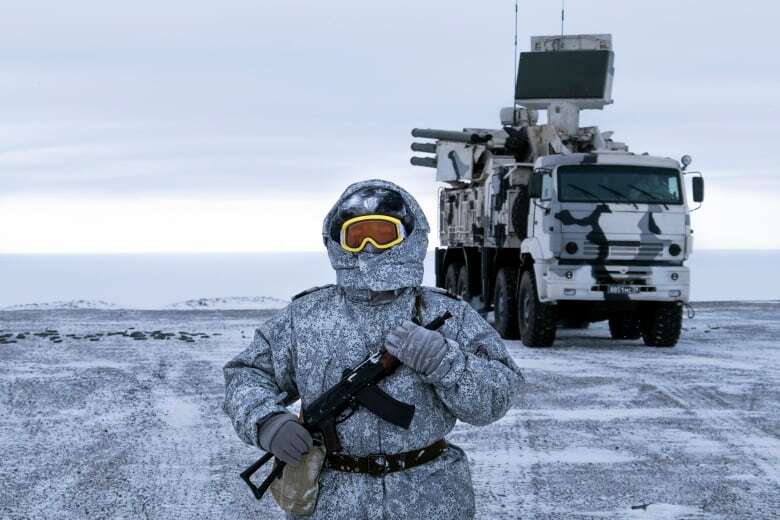 "What is less clear is whether Russia views the Arctic in the same way that it does Eastern Europe and the Middle East, and whether such regional distinctions even matter from the perspective of collective defence and deterrence." Improved understanding of Russia's posture in the Arctic could prevent NATO countries from overreacting or underreacting to Russia's military activities, the report says. The standing committee heard from several experts and travelled through Canada's North during its preparatory work. Heather Conley, senior vice president for Europe, Eurasia and the Arctic at the Washington-based Center for Strategic and International Studies, told the committee that "Russia has placed the Arctic squarely within its military doctrine and its new maritime doctrine." In 2014, the Kremlin established a new streamlined Joint Strategic Command for the Arctic. The Russian government also has poured billions of rubles into modernizing Russia's Northern Fleet. The fleet's submarines provide the country's nuclear-powered ballistic missile deterrent. However, even with the recent modernization of its military capabilities in the Arctic, Russia's military presence in the region is still much more modest than it was at the end of the Cold War in the late 1980s, Alison LeClaire, Canada's senior Arctic official at Global Affairs Canada, told the committee. Fréderic Lasserre, director of the Quebec Council for Geopolitical Studies at Laval University, told the committee an economic rationale may be driving aspects of Russian policy. The Russian Arctic, with its rich mineral and hydrocarbon resources, has long been a strategic priority for the Kremlin, he said. 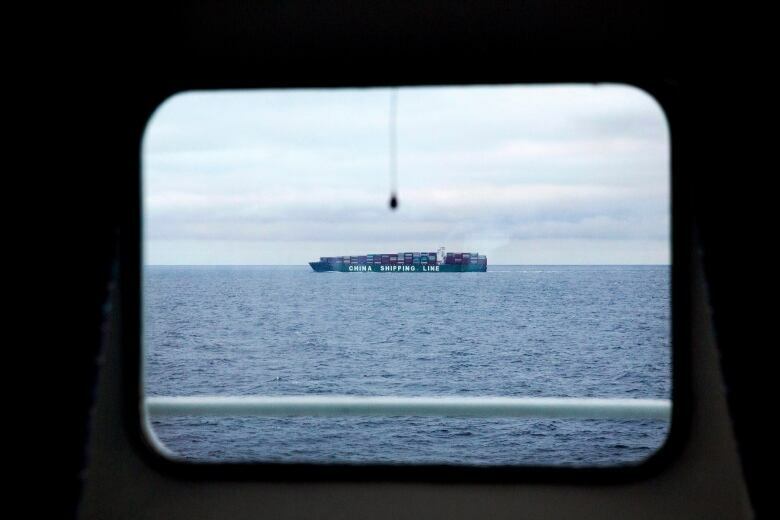 Russia also is keen to commercialize the Northern Sea Route along its Arctic coastline, which would also require placing some military assets in the Arctic to provide security and search-and-rescue capabilities. 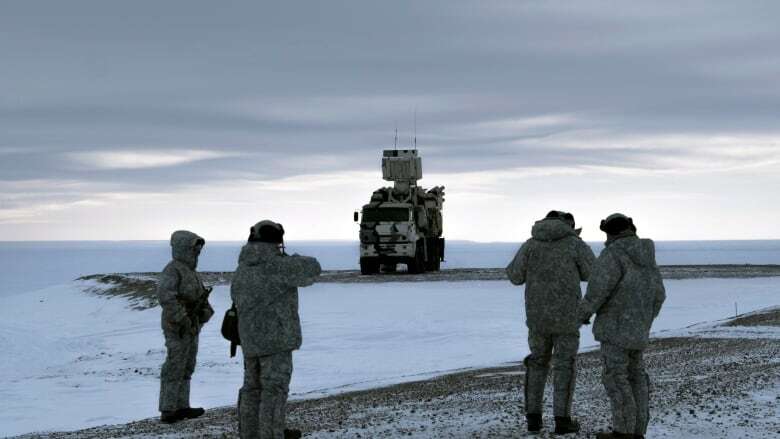 Maj.-Gen. William Seymour, deputy commander of Canadian Joint Operations Command, told the committee that he sees Russia's military buildup reflecting in part its desire to see the Northern Sea Route become the "preferred" Arctic shipping route. Another reason for the Russian drive to ramp up its military presence in the Arctic is the need to protect the Northern Fleet, which contains two-thirds of Russia's nuclear submarine fleet, the backbone of Moscow's seaborne ballistic-missile nuclear deterrent, Seymour said. Canada also should be keeping a close watch on Beijing's activities in the Arctic, the report says. China has shown a keen economic and scientific interest in the region. Beijing created a polar research institute in 2009 and has organized several scientific expeditions in the Arctic. China also is reportedly constructing a new icebreaker capable of operating in the Arctic, which will be launched in 2019, the report notes. In January 2018, Beijing published a white paper on the Arctic which describes China as a "near-Arctic" state and "an important stakeholder in Arctic affairs." Jessica M. Shadian, CEO and founder of the think-tank Arctic 360, told the committee China is taking a long view. China's policy is based on what it expects the Arctic will look like over the next half a century, she said. While laying out the geopolitical and security context of the Arctic takes up a significant portion of the 131-page document, most of its recommendations are focused on nation-building in the Canadian North and the steps Ottawa needs to take to improve the lives of Inuit, Indigenous and northern communities. John Higginbotham, a senior fellow at the Centre for International Governance Innovation in Waterloo and the Norman Paterson School of International Affairs at Carleton University in Ottawa, praised the report as "a balanced and uniformly honest and intelligent picture of Canadian Arctic realities, policies, programs and emerging imperatives." "I was very pleased to see the non-partisan emphasis on adapting to climate change rather than 'blaming the North', the dramatic consequences for Canada of the melting Arctic Ocean, the need for closer real as opposed to rhetorical partnerships with Northerners, the shameful infrastructure gap, and the geopolitical threats and opportunities," said Higginbotham, whose research focuses on Arctic economic and governance development, and international relations. "Its new, sophisticated, approach to 'sovereignty' is right on." The report sets high expectations for the Liberal government's long-awaited Arctic and Northern Policy Framework, he added. "With this and other excellent reports, there can be absolutely no doubt that the Arctic is a critical national priority," Higginbotham said. "The report pulls its punches on the causes of this historic neglect of our national vision, but clearly looks to Ottawa for much stronger Arctic fiscal and planning leadership." Levon Sevunts is a reporter/producer for Radio Canada International. Born and raised in Armenia, he immigrated to Canada in 1992. 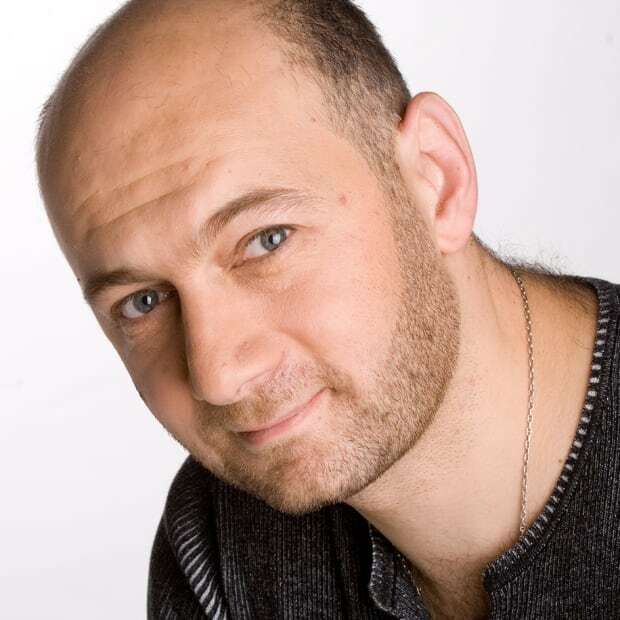 As a print and broadcast journalist he has covered major stories in the Caucasus, Afghanistan, Darfur, the Sahara and the High Arctic, as well as his home of Montreal.